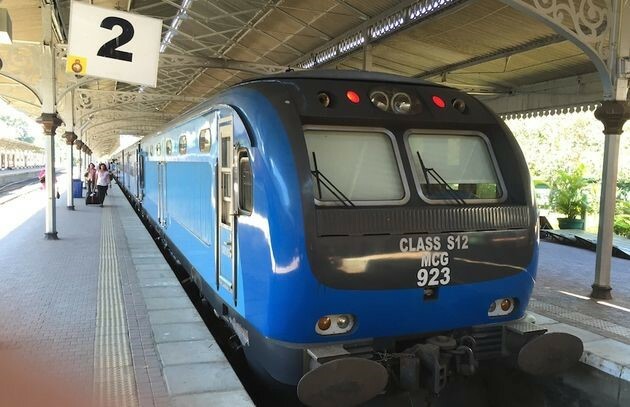 During the Rajapaksa administration, China has become the biggest foreign investor and infrastructure contractor in Sri Lanka, will the newly-elected president Sirisena be able to reduce over-reliance on China as he promised earlier? 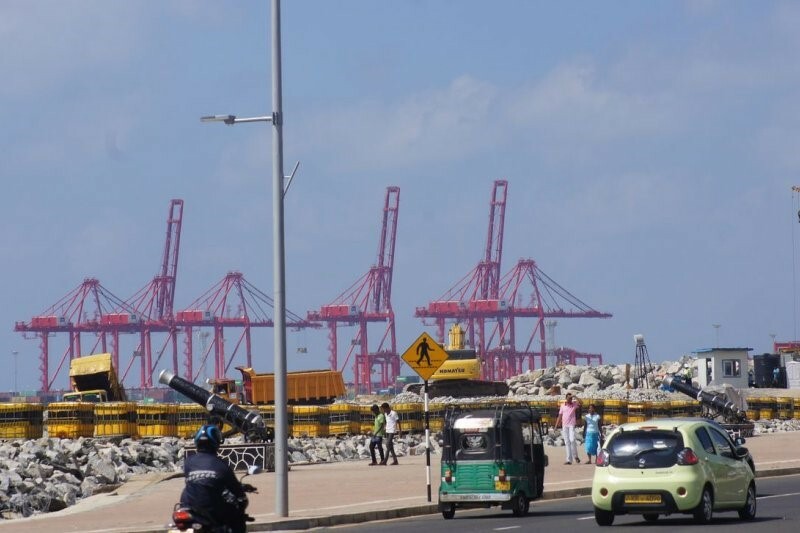 Over past few years China has become the biggest foreign investor and infrastructure contractor in Sri Lanka. 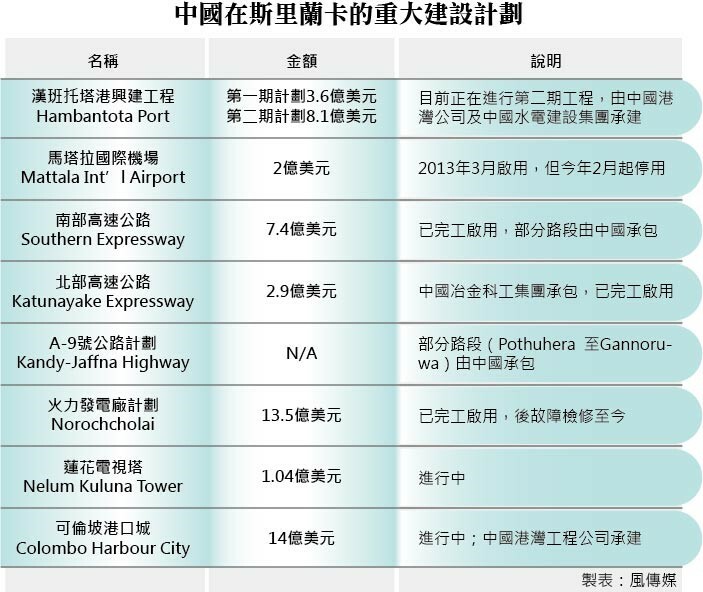 Major Chinese invested projects include Hambantota Port, Mattala International Airport, Colombo Harbour City, Norochcholai Coal Power Plant, Katunayake Expressway, Southern Expressway, A-9 Highway Project, and Nelum Kuluna Tower. 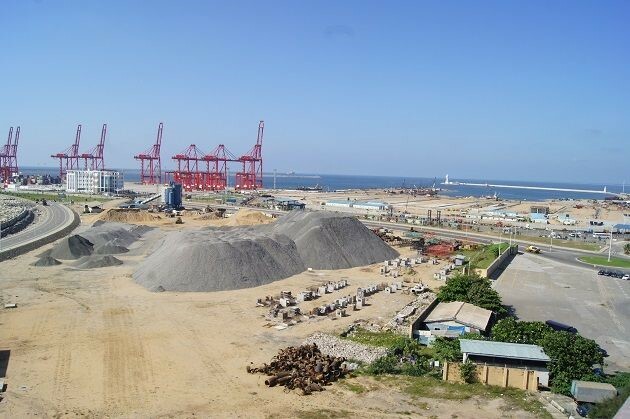 It is believed that Sri Lankan government has borrowed over USD 4 billions of loans from China, allowing the latter unprecedented influence over the small island state. 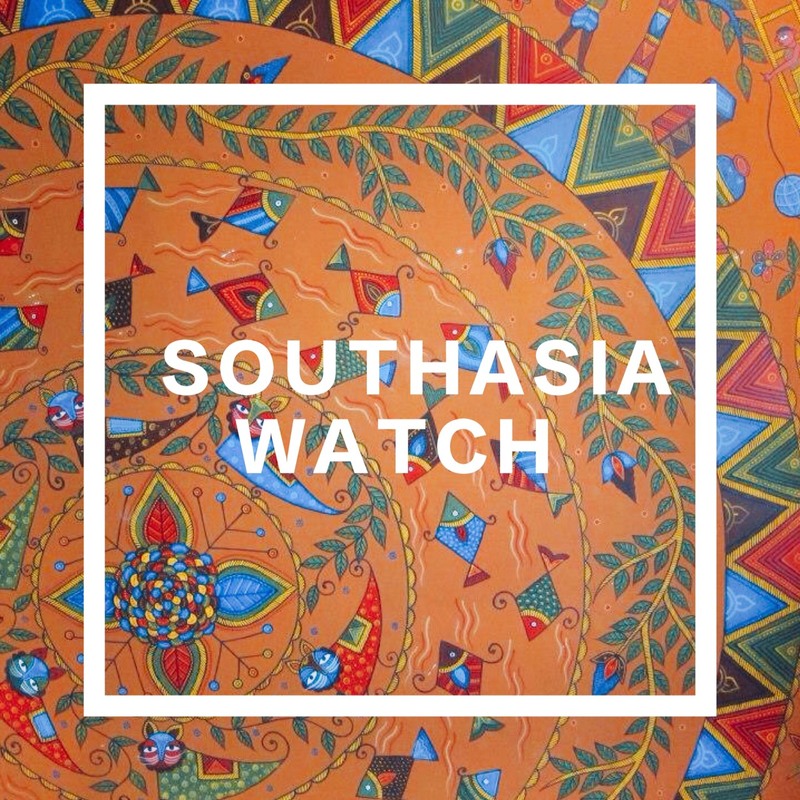 With the election of the new president Sirisena in January, many observers believe the new government will review the existing projects and attempt to reduce over-reliance on China. Yet the author predicts that it will be difficult for Sri Lanka to do so unless Indian and Western countries provide more concrete or generous assistance. 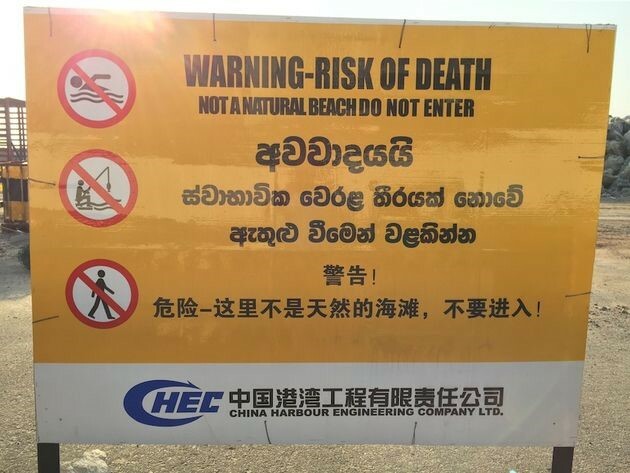 Under current circumstances, the Sri Lankan government has no choice but to maintain good relations with China, and China will also try hard to protect their investments and economic interests in the Indian Ocean pearl.